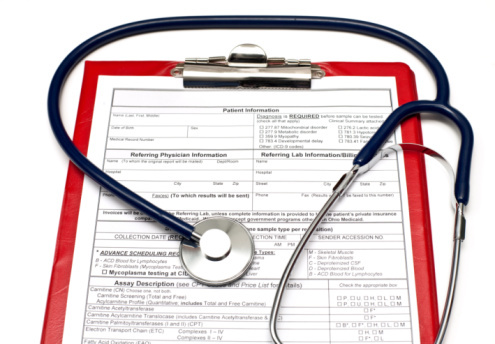 Medical examinations for HGV / PSV licences and for pre-employment are not paid for by the NHS. Some insurance forms such as certificates for elderly drivers’ insurance, appear simple but need a full medical examination for their completion. Examinations of this nature take time and therefore a fee has to be charged. A special appointment will be required and the fee is payable by the patient at the time of the examination. Examinations for life insurance companies will also need a special appointment. These examinations are undertaken by the Doctors and can take between half an hour and one hour to complete. The fee in this case is usually paid by the life insurance company concerned.